Yesterday, 30 girls from The Air Force School in Gurgaon participated in the first Girls4Tech workshop in India to learn more about how STEM (science, technology engineering and math) makes a difference to enhancing the electronics payments process. 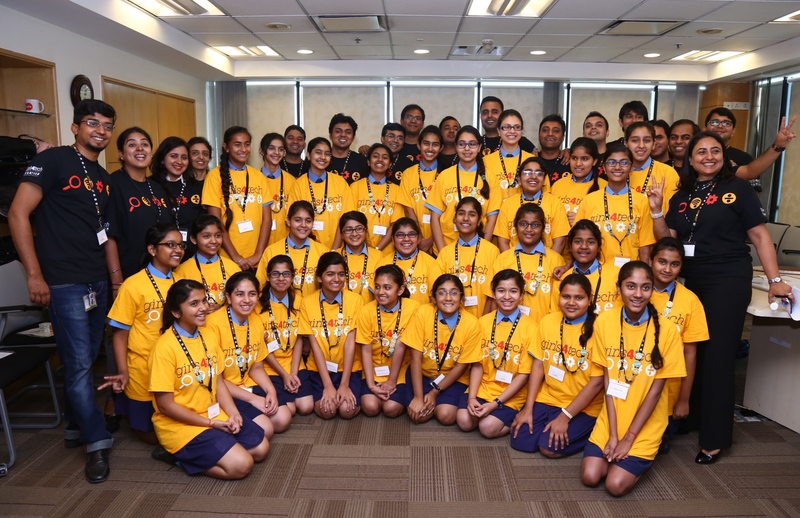 The hands-on, inquiry-based workshop is part of MasterCard’s signature education program to inspire interest among middle school girls in STEM. With six stations that showcased algorithms, digital convergence, fraud detection, local network intelligence, cryptology and big data, the program is based on global science and math standards and was created in conjunction with curriculum experts and our top engineers. 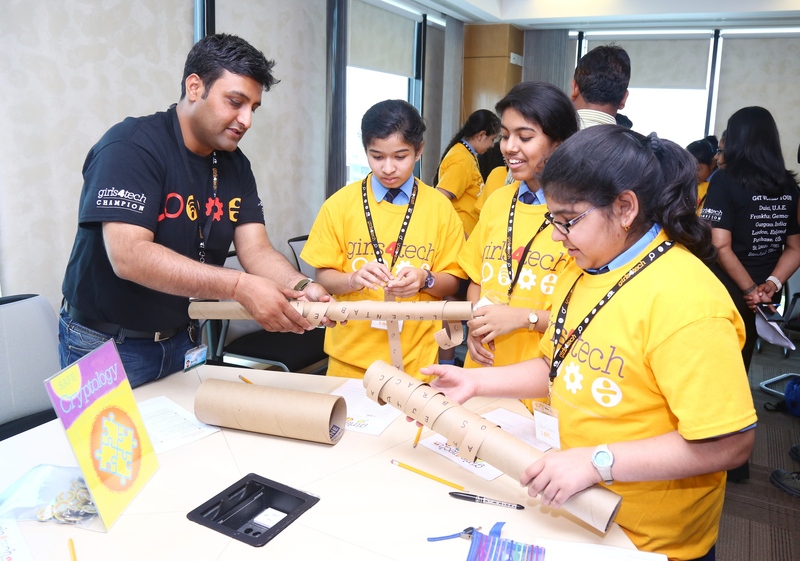 12 MasterCard employees from our Gurgaon office participated as volunteers and mentors, enthusiastically leading each activity station to encourage and facilitate discussions that showed the girls it takes all kinds of interests and skills to pursue a career in STEM. 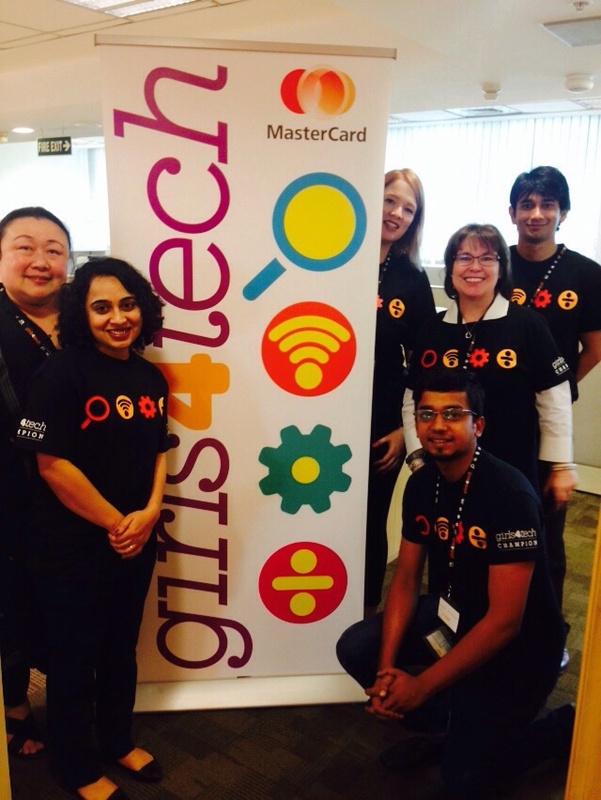 Launched in April 2014, more than 300 girls have participated in the Girls4Tech workshops in the US and Germany. India is the first country in the Asia Pacific to organize these workshops. MasterCard will also be taking the program global to the UK and Dubai in 2015, with additional markets to follow. Here’s what happened at the workshop in Gurgaon, India. Susan Warner, vice president, Worldwide Communications, MasterCard, gives a preview of the program and shares where we are headed next!